Nov. 20, 2018 – For six years now, Canadian Forest Industries has showcased the achievements and potential of young forestry leaders in our Top 10 Under 40. In order to individually acknowledge and highlight the contributions of each winner, CFI will feature one of 2018's winners every week for the next 10 weeks. 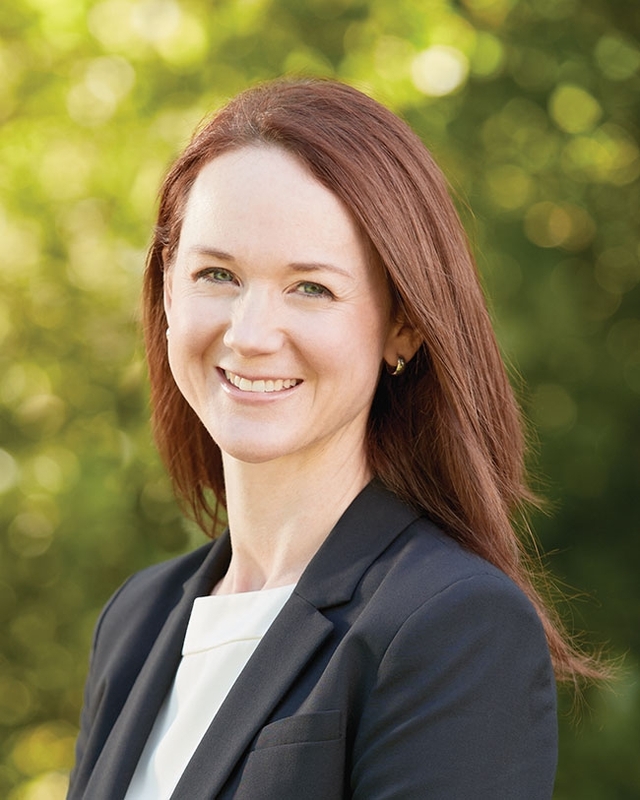 This week, we introduce our readers to Kate Lindsay, vice-president of sustainability and environmental partnerships, Forest Products Association of Canada, Ottawa. Up next: we showcase the achievements of winner Seth Dickinson.